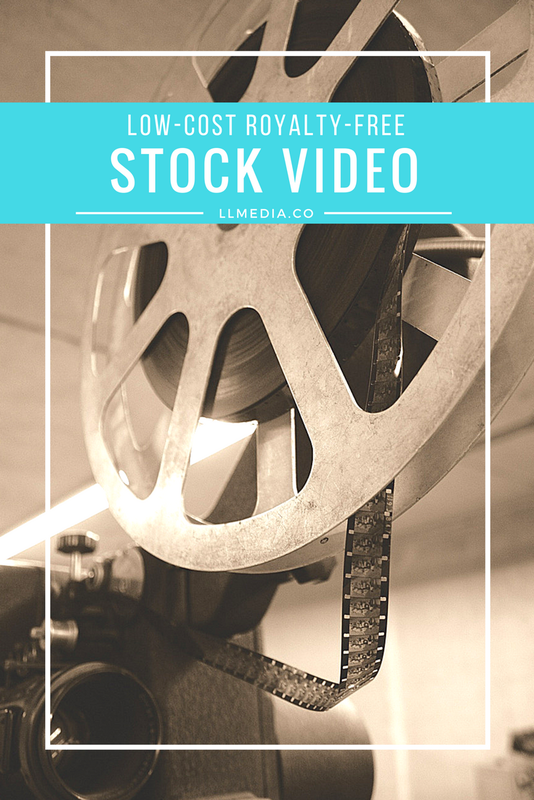 As more and more companies and individuals use video in their marketing efforts, they often need to turn to stock footage as a cheaper solution rather than shooting their own new video footage every week or month. 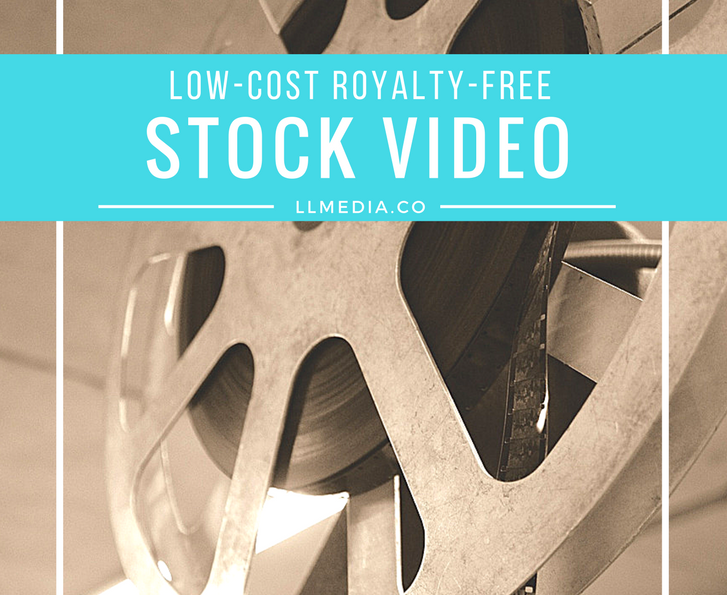 There are several stock video services available to you. Many offer truly free video, while most offer a la carte or membership services with prices as little as $25 per video clip. 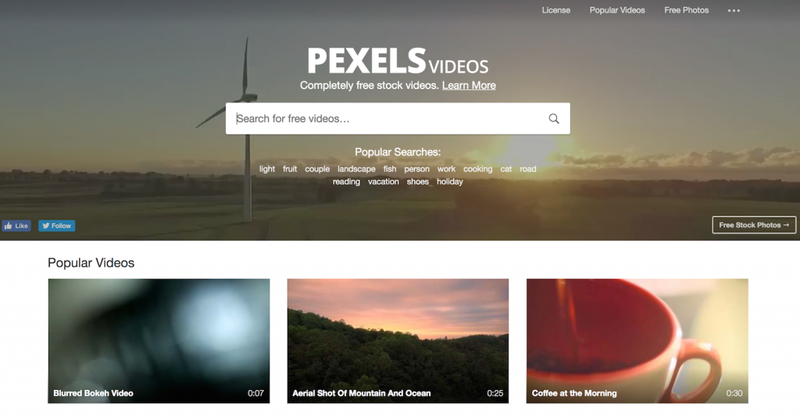 Pexels offers completely FREE videos. All videos on this site fall under the creative commons use license. This means you can edit or change the videos and use them free for personal and even for commercial projects. All without asking for permission or setting a link to the source. Attribution is not required. If you are looking for something very specific, you may have trouble finding it. But for lots of generic scenes, this is a great place to start. And of course, if you shoot video and want to donate to the community you can submit videos for approval as well. Pixabay is very similar to Pexels. All videos (as well as photos and graphics) here are FREE and released under Creative Commons CC0, which makes them safe to use without asking for permission or giving credit to the artist – even for commercial purposes. You can search or browse by category. 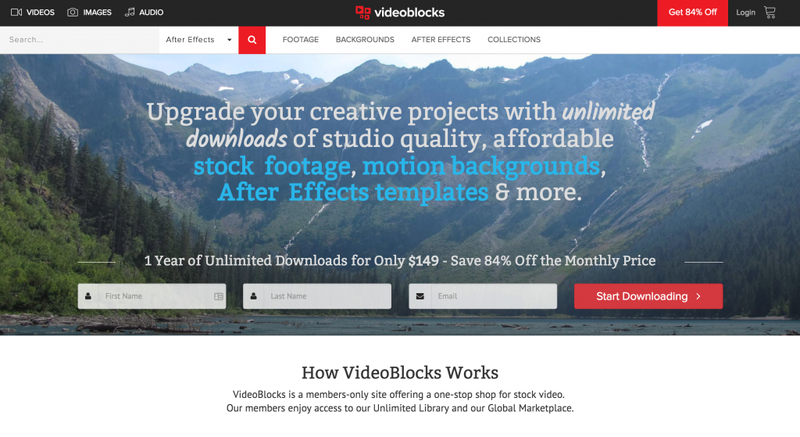 VideoBlocks is a members-only site offering a one-stop shop for stock video. Annual Membership is just $149 and includes unlimited downloads from their main library. All videos in our Member Library are free after you pay the subscription fee. 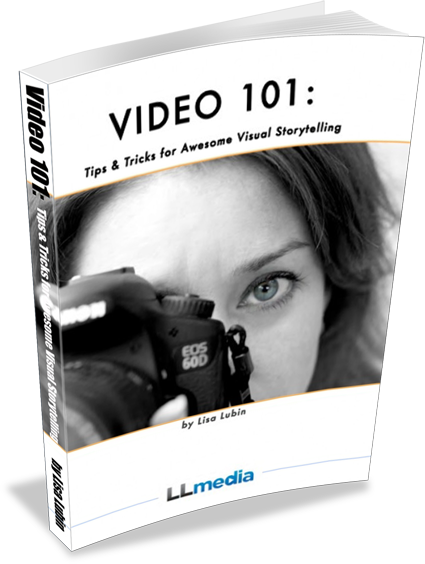 They have about 115,000 clips, motion backgrounds and After Effects templates in our Member Library. It also offers 40% off a separate “marketplace” library which is a collection of videos direct from other users and artists. If you are doing a one-time thing, you can get a monthly membership of $99, but it certainly pays to just do the yearly membership for $50 more. Plus either way, you can cancel anytime. If you chose to buy clips without being a member the price will be the price that is slashed out and will charge our site fees. For an annual membership, click here. Pond5’s membership program allows you to download high-quality content every month. They have two flexible Membership options that can fit your media needs and you can cancel at any time. 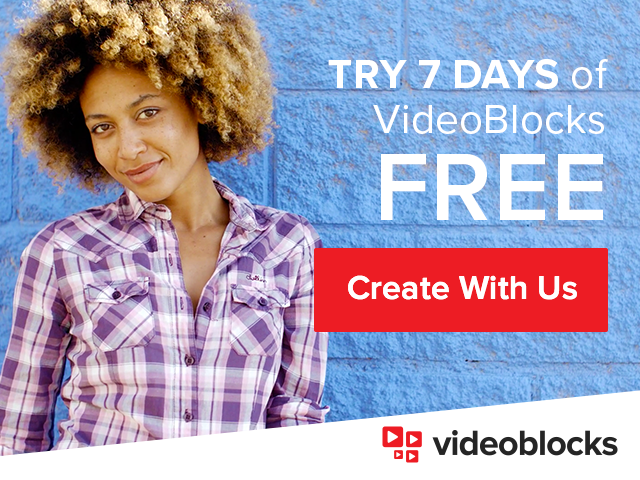 Free Membership: The offer a pay per clip option where you can browse and buy from the main collection of royalty-free video, plus music, motion-graphics templates. Prices start around $25 per clip. Paid Membership: In the monthly membership ($99/month), members are allowed 10 downloads a month from the Membership Collection. Any unused downloads rollover to the following month. Annual Memberships ($499/year) are a way to save a lot over the monthly price. As with monthly Memberships, you get 10 downloads a month from the Membership Collection, and any unused downloads will rollover to the following month. With the Pond5 Membership, you have access to a carefully curated membership collection of 200,000 HD & 4k videos, including thousands of photos, music tracks, and sound effects. You can also cancel your Membership at any time if you wish to discontinue.